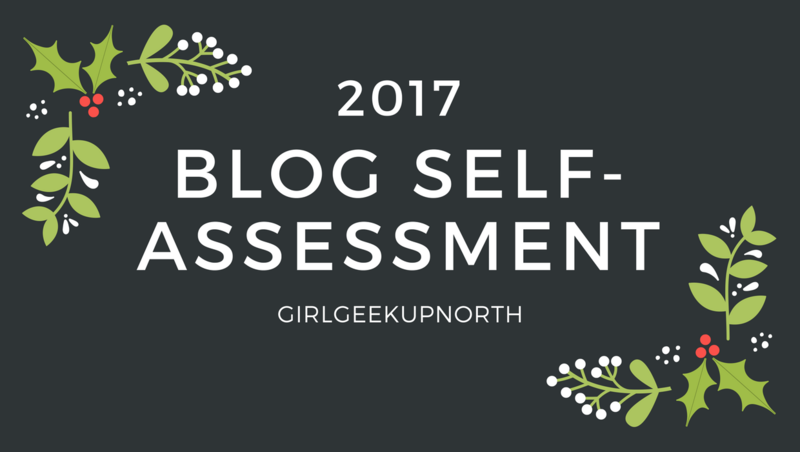 Blog Self Assessment – How Was 2017 For Your Blog? Posts published – 56, including this one. Weirdly, that’s more than I thought it would be. This year has been hard, and I’ve written in spits and spurts. While it might be a lot less than most other blogs, this was never intended to be a full-time job for me, meaning I’m pleasantly surprised at that number. Top-performing post – The top-performing post of 2017 was my first review of running the Couch to 5k programme. My Couch to 5k posts have always been good performers, and although I hope people find them helpful, it’s actually from back in 2014. 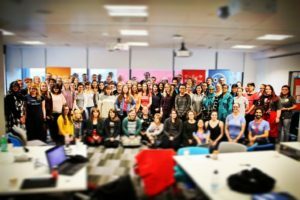 The top-performing post of 2017 written this year was my post on National Coding Week events running in Manchester. One of the reasons I’ve been so busy this year is due to all the amazing events I’ve been running, so seeing how big an impact they had is pretty awesome to see. Post that was difficult to write – Definitely the most difficult was announcing that BarCamp Manchester 2017 was cancelled. I’ve run the event now for the previous three years, and I know what a big deal it is for the North West geek community, so it was a hard decision to make and an even harder one to admit. I’m pleased to see now that a new organising team is making plans to have BarCamp Manchester return in 2018. Post I hope will make a difference – Last month the Royal Society published a report on how the new computer science curriculum was doing in schools, and it wasn’t great. It highlighted some issues with the new provision, mainly that teachers were not being given enough support to really flourish. In response, I wrote a post listing the best (mostly free) CPD sessions I could find. I hope that it helps some teachers get the support they need. 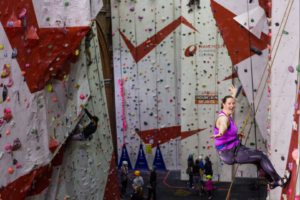 Post that struck a chord – In August I reviewed my progress since starting rock climbing a year before. Even though my achievements were few and far between, I realised just how far I had come in terms of my own confidence and ability. It also makes me look back and realise how much I miss it. My husband hurt his knee again earlier this year so it’s been months since we last climbed, and I’m looking forward to eventually getting back into it. Post that fell flat on its face – My review of What if Women Ruled the World, from Manchester’s International Festival, was one of the lowest viewed posts of the year (written this year), which is a disappointing surprise. I thought with having a high percentage of female readers, combined with the high profile of the event and focus it would have been better received. Surprise of the year – My post on becoming a teacher had way more views than I was expecting. I think that when I write really personal stuff it’s mostly just for me, and I don’t actually expect anyone else to be interested, so it’s a pleasant surprise when they do! Looking back at what I’ve produced over the last year has made me consider where I should develop in 2018. I would like to produce more posts that are reflective of me and my experiences, and not just reviews of all the weird things I do, or the games I play. During my teaching practice, I have to be reflective of everything I do, so it would be nice to bring this to my blog more too. Thanks for joining in with the tag. Hope 2018 is fantastic!